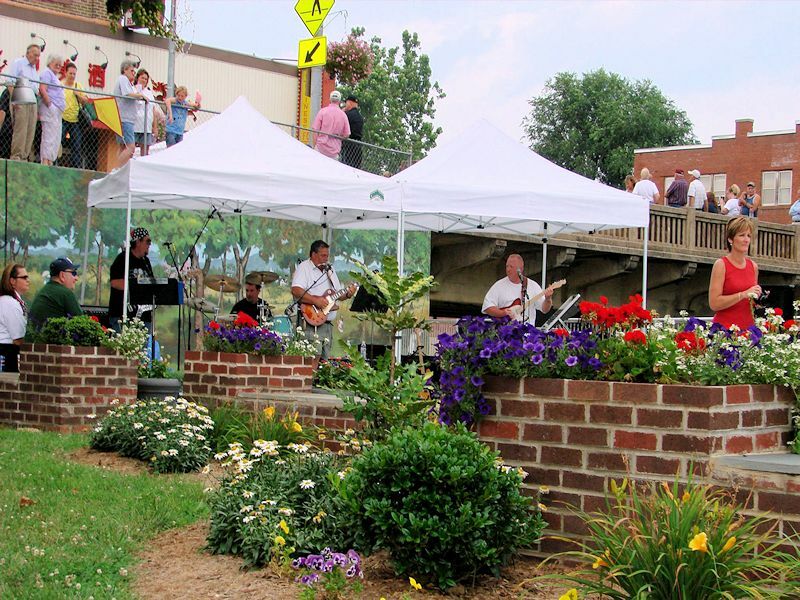 Come celebrate the end of winter at the Festival of Spring on Saturday, May 11 in downtown Luray. During the event now in its 15th year, Main Street comes alive with beautiful crafts, delicious food and drink and live entertainment. Want an equine experience unlike any other? Get ready to head to Fort Valley Ranch and Stables. Spring is a time of renewal and nowhere is that more apparent than in Shenandoah National Park. Have an idea for a great new business? The Hawksbill Trading Company is a launching pad for creative business folks from all walks of life: from crafters, growers and artisans to resellers, antique dealers and small business innovators. As the temperature drops and the leaves fall from the trees, visibility in the park improves. The views of the valley below and mountains beyond – now unobstructed – are even more spectacular in winter.